Location: Buckden, Cambridgeshire in England. 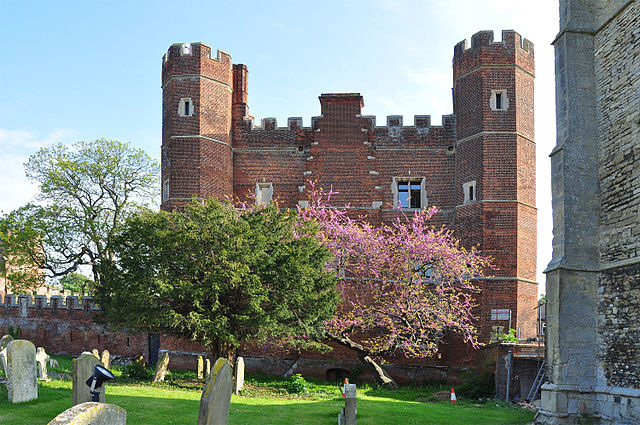 Opening Times: Buckden Towers is open for visitors to stroll the grounds during daylight hours. Notes: Although it is often stated as being built in the 15th century, the first (wooden) Palace was actually built in the late 12th century, when records show it as being used to house the Bishops of Lincoln.